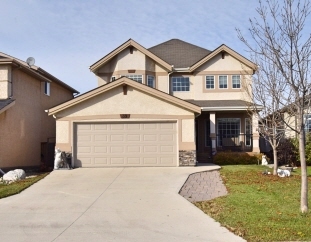 Beautiful 4 bedroom home backing onto park! 4 Beds 2 Baths 1 Partial Bath 1,929 Sq. ft.